Unveiled at end-2016, the New Citroën C-Elysée, is out to win new customers on the French market. Developed for international markets, this three-box saloon is recognised for its comfort and space. Today, the New C-Elysée is gaining more contemporary looks and a wider array of connected features. It is now available for order from the Citroën network, with prices starting at €13,750. Reaping the full benefits of Citroën expertise, the New Citroën C-Elysée is aimed at customers looking for a spacious, modern, three-box saloon with stylish looks and a range of features. 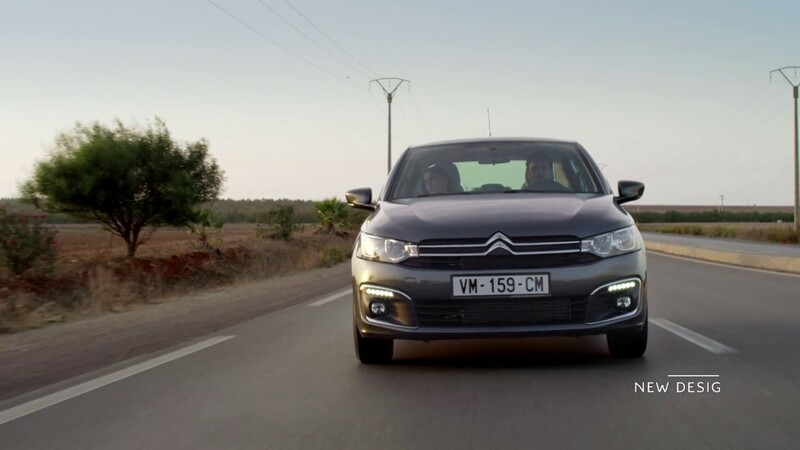 Distributed across the network as part of the Citroën France range, it is an appealing, affordable alternative vehicle with a starting price of €13,750. - Available as an option, rear parking sensors and a reversing camera. See attached for details of the prices and equipment available for the launch of the New Citroën C-Elysée on the French market.